The money show, Keys To Riches™ Financial Wellness Series, is a baker’s dozen of financial concepts that teach you how to think like the rich and be in control of your own money. 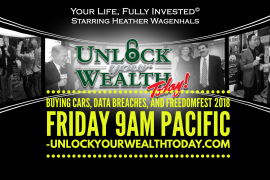 Tune in to this week’s money show Key Number Seven: Break the Budget as host Heather Wagenhals offers specific financial techniques to help your financial habits become healthy money management skills. 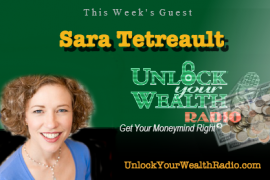 Listen every Monday morning on the money show Keys To Riches where you’ll find our featured Key for the week from Heather’s Keys To Riches™ Financial Wellness Series. This week’s money key show is going to finish out our assessment and give us the most realistic picture of what our finances look like. 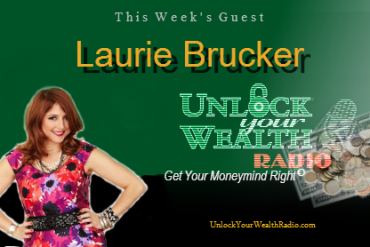 Heather shares her unique way of breaking budgets and bad money habits to create a better more functional way to manage money.